For a list of locations, visit the Parks Canada site. 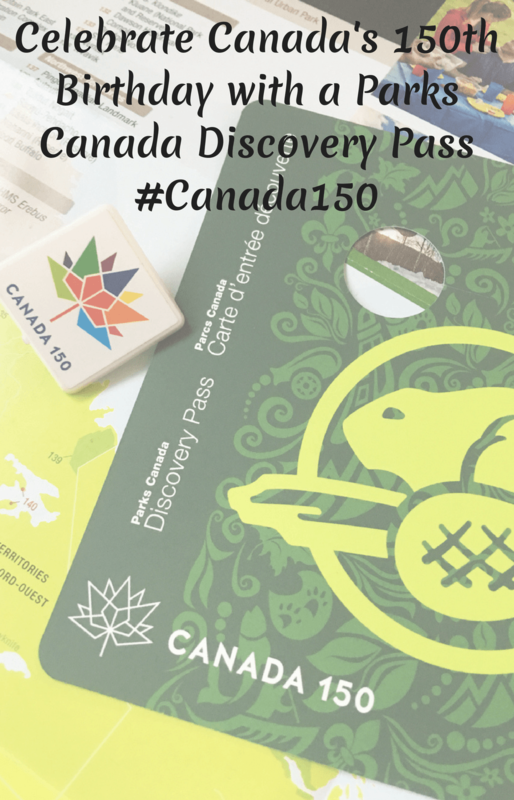 Want to make the most of your Parks Canada Discovery Pass? 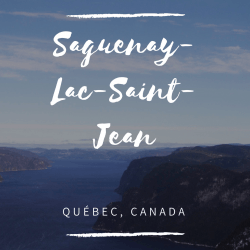 Here’s a list of ten pro tips for making the most of Parks Canada places! 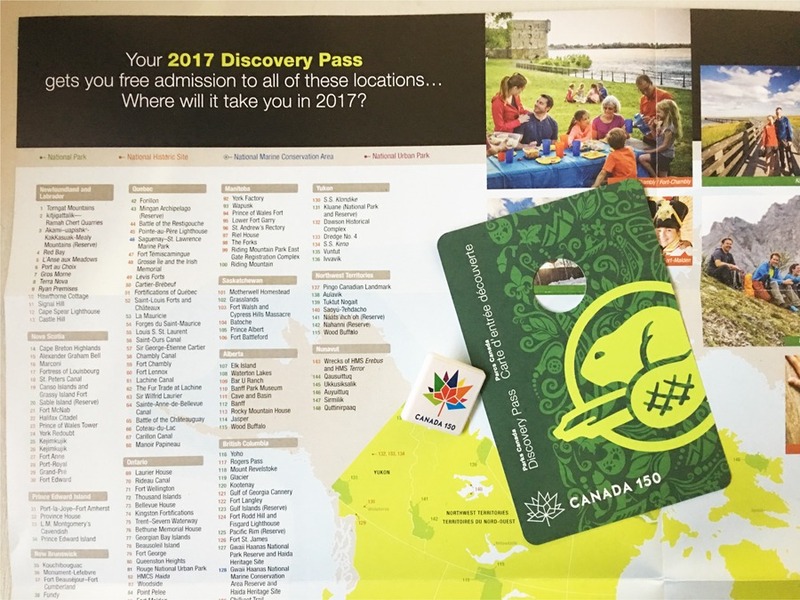 So, whether you’re discovering a new-to-you national park, historic site, or marine conservation area, or going back to visit an old favourite this year, be sure to bring along your free Parks Canada Discovery Pass.